We are approaching such a beautiful time of the year, Spring! 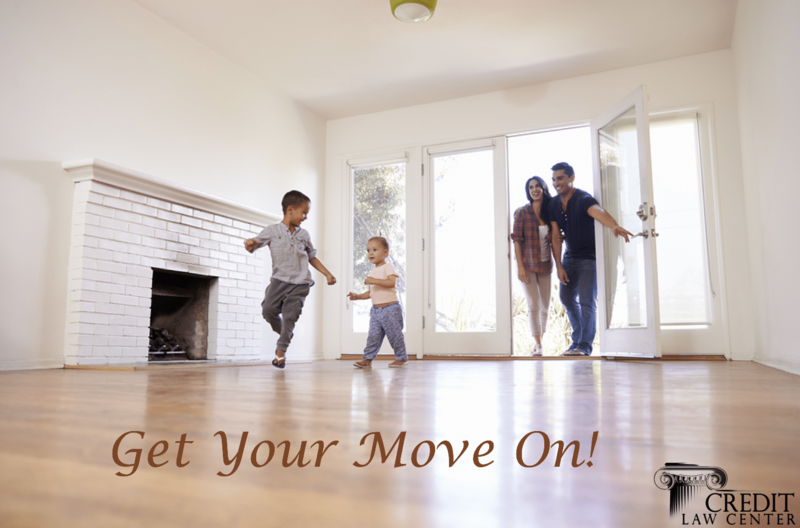 This is a time of new life, spring breaks, and the start of home purchase season. As we approach the end of the school year many families will begin the search for their next family home. This can be such an exciting time, but it can also be a scary thought and intimidating feeling to prepare your credit for your home loan approval. We will be discussing some proactive steps you can take to ease your mind and become prepare. It is always a good idea to obtain a current copy of your credit report from all 3 bureaus (Experian, Equifax, and Transunion) prior to applying for a loan. This can be completed a couple of different ways; you can always visit AnnualCreditReport.com, a second option is Identity IQ this is a credit monitoring site that offers a $1, 7-day trial which provides you the opportunity to pull all 3 bureaus and if you cancel in the first 7 days it only cost $1. Their fees are $19.99 a month after that so if you are looking for a good monitoring site, this one is well priced. There is always Credit Karma, this is a free service. However, they only provide 2 bureaus so that leaves you with 1 bureau that could still have surprises that show up once you apply for the loan. Once you have a copy of each report, review them! Look at each account, make sure the payments are reported accurately, balances look correct, and that the company names and account numbers match your records. Next look for collections. For those that are thinking “I pay my bills, I don’t need to look for collections”, it is not uncommon for a medical collection to appear on a report. Often medical providers will submit something to the insurance company, the insurance company could take a while to pay or maybe there are additional requirements that are needed. In the mean time things have crossed in the mail and now there is a collection on your credit report. Finally, review the public records section. Are there any judgments or tax liens showing up on your report? When you begin the process of reviewing your report if you find yourself crossed eyed and not understanding what you are looking at you are not alone. Credit reports do not come with a manual and nobody ever teaches you how to properly review your credit report. Do not be afraid to reach out to a trusted professional. A true professional will provide you with a free consultation and a complete plan of action that will address both the positive and negative items on your report. Credit Law Center can help you with this and save money for firefighters, law enforcement, EMS, military (active, reserve and veterans), healthcare workers and teachers. These are the first steps in how you can prepare your credit for your home loan approval. Always better to be prepared to find that home of your dreams and ensure that your credit report does not prevent you from moving in!